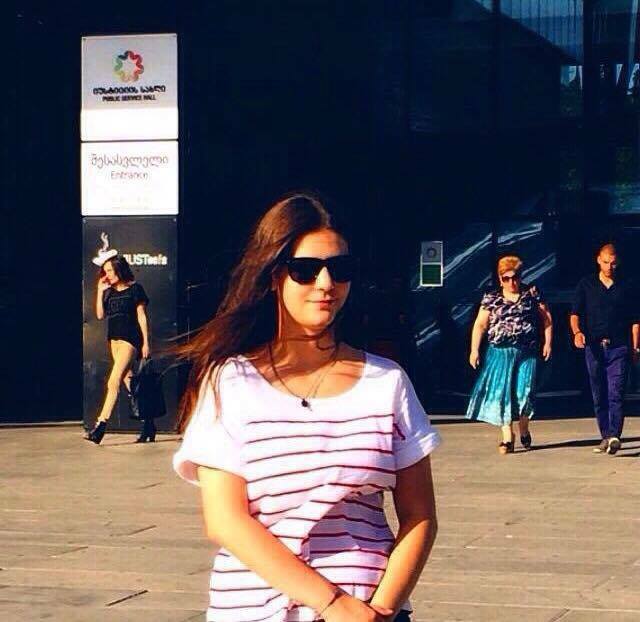 This is the third blog from Nutsa Kvitashvili who is following the BA Program of Sociology at Caucasus School of Humanities and Social Sciences. 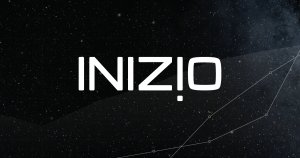 Nutsa is the recipient of the ESOMAR Foundation Scholarship sponsored by Inizio. It’s been a while since my last blog so I’m going to tell you a little bit about my summer vacation and my studies. I’ve enjoyed my summer vacation a lot. I was in Batumi it’s the second largest city of Georgia and it is located on the coast of the Black Sea in the counrty’s southwest. 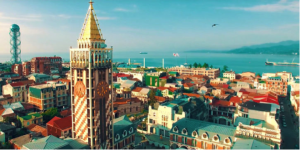 Batumi is a place which I really enjoy visiting with my friends because of its beautiful walking areas, long boulevards and old 19th century buildings which gives you the feeling that you are in Europe. It was a blast. Summer has ended and I’m about to start my 4th and last year at Caucasus University. Thinking about my last year of studies makes me sad and excited at the same time. Sad because studying at university is one of the most interesting, thrilling and inspiring experience in life. After spending four years studying, adapting to life after university can be pretty difficult. But at the same time I’m beyond excited because after graduating from university you will start a new journey, a new chapter in life. This is the time in your life when you can reach new heights, the time when everyone has a lot of opportunities but a lot of people miss that chance because they’re afraid to go after them. The important thing is to believe in yourself, be confident and don’t be afraid to take chances. 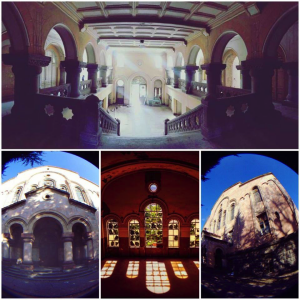 This year my studies are starting a little bit late because Caucasus University is moving into a new building and all the students are excited about this change because the architecture of the building is very beautiful and has a historical atmosphere. In this semester I’m going to study a bunch of interesting subjects such as sociology of arts, sociology of religion, visual sociology, sociology of education, etc. I’m very excited about the new semester, new building and new subjects which I’m sure are going to be intriguing and fascinating.